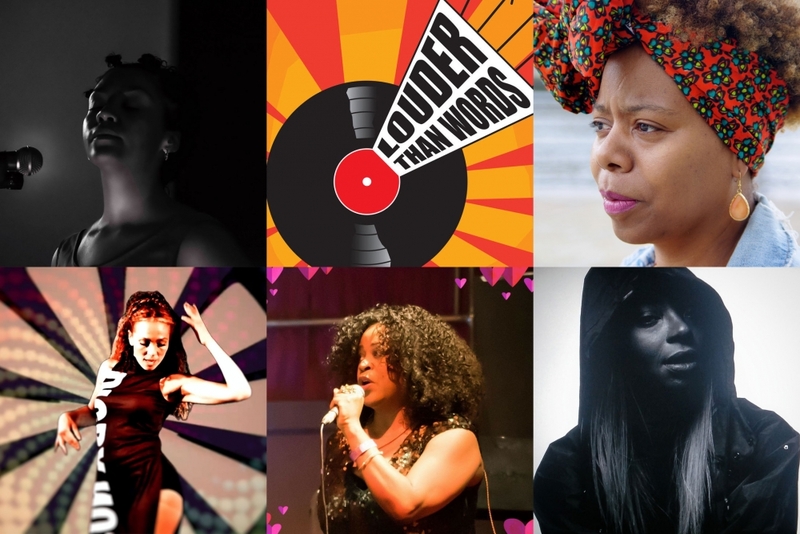 At this year's LOUDER THAN WORDS FESTIVAL, Manchester Digital Music Archive presents a panel focusing on the voices of black female artists, and their impact on music in Greater Manchester. The panel will discuss the challenges of black women in getting their voices heard, and share stories that highlight their influence on the sound and words of Manchester music across the decades. Chairing the panel is TV producer, radio presenter and documentarian KAREN GABAY (BBC/ITV). This event is part of our project Rebel Music: The Sound of Politics and Protest in Manchester and is curated by ALISON SURTEES.